We're a Columbus CEO Magazine 2018 “Best of Business” WINNER! A small token of our appreciation for YOU. You're more than just a number to us. From french fries to forklifts, Whalen & Company has you covered. 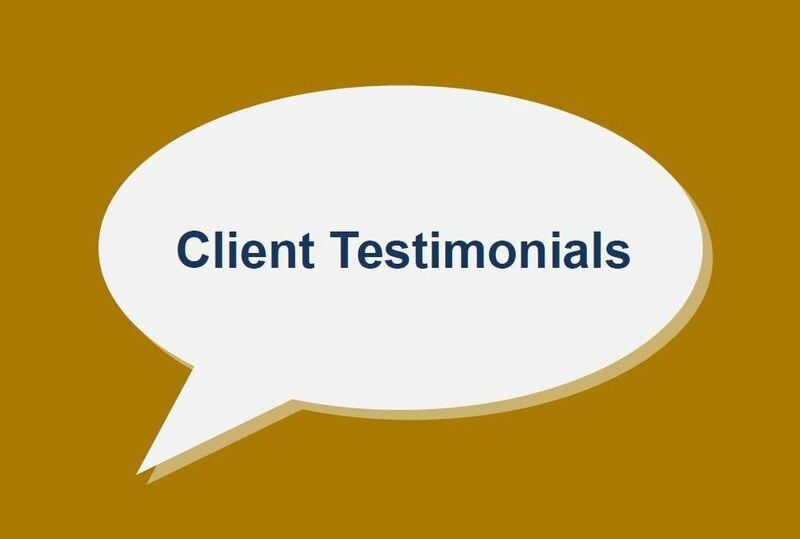 See what clients have to say about working with Whalen & Company! 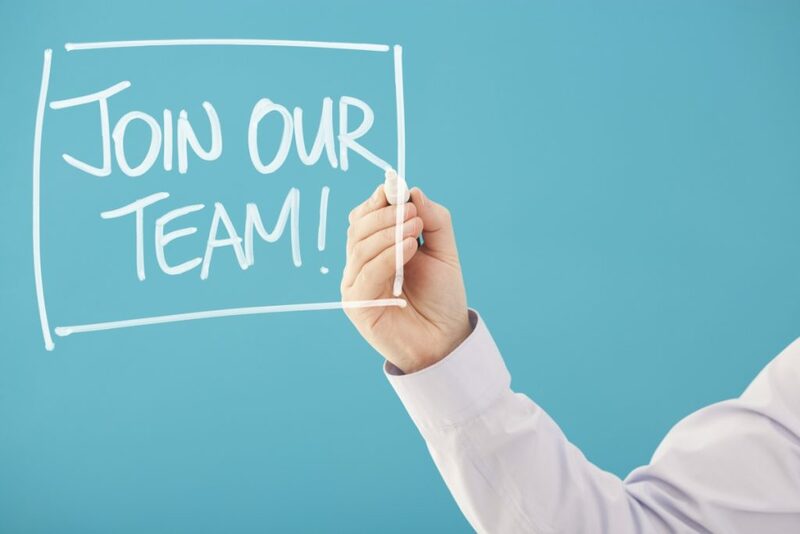 We are always looking to add talented individuals to our growing staff. Want more news? Click here to visit our blog.